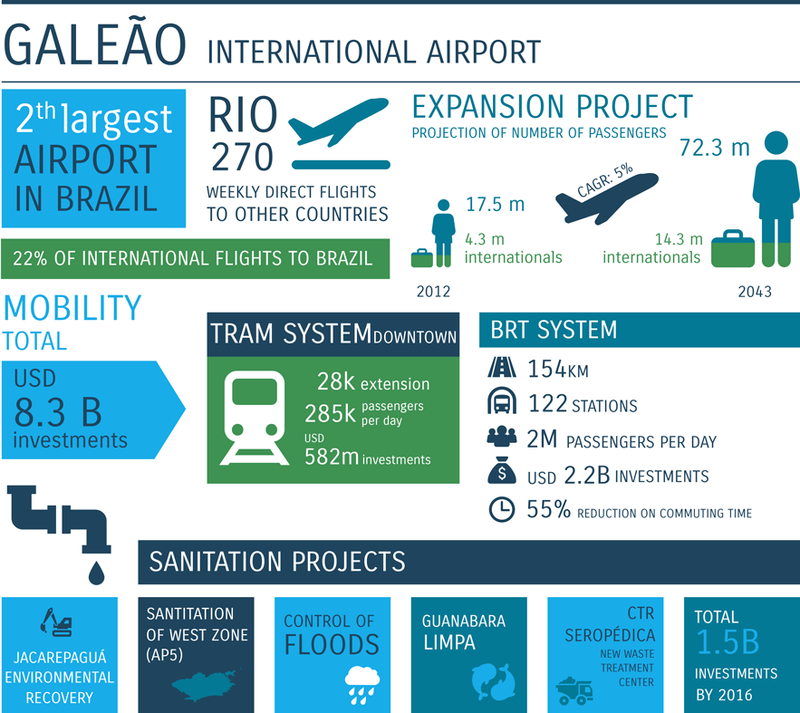 Here you find a summary of the available infrastructure in the city, with data about transport, services and industry. Rio Negócios can help you use this structure to your favor. Check out valuable information on priority sectors for the city. 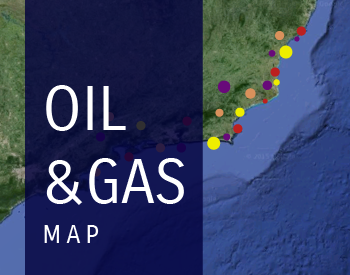 To further discuss opportunities in the segment of your interest, contact Rio Negócios. Rio Negócios is the investment agency of Rio de Janeiro. Our role is to advise companies and entrepreneurs to expand or open new business in the city. 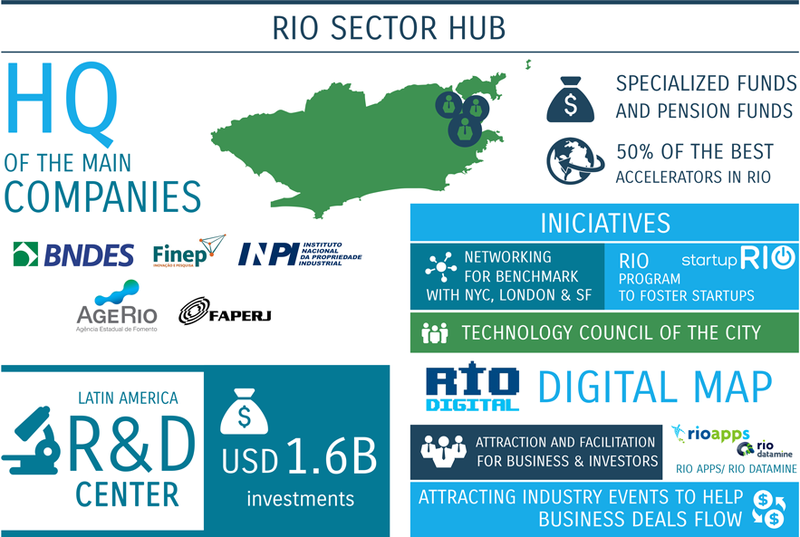 The team at Rio Negócios is specialized in helping companies and investors through the process of implementing their initiative, from feasibility studies to legalization and operation. 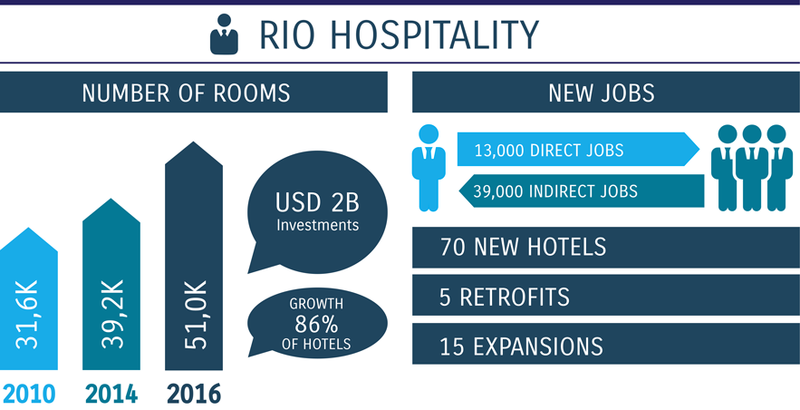 Rio is living through an unprecedented moment of growth. The city offers favorable conditions in several strategic sectors, has strong consumer and solution supplier markets, maintains a high level at universities and trade schools in forming qualified workforce, and possesses a high capacity of retaining talent. 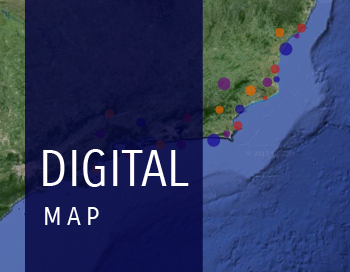 Contact Rio Negócios and put all that potential to work in favor of your business.